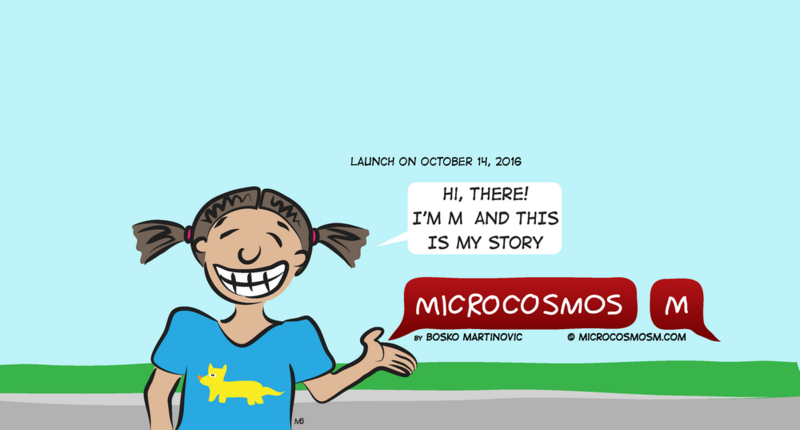 Microcosmos M launches on October 14, this Friday. Stay tuned for this family friendly web comic. Comments Off on Launch is near!